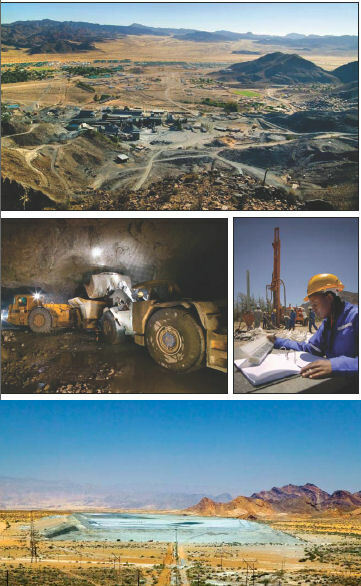 As part of the conference activities, delegates will be given the opportunity to choose between visits to Rossing Uranium (just outside Swakopmund) during the afternoon of either Monday 23 July or Tuesday 24 July 2007. Numbers are limited, and it will be a case of 'first come, first served'. 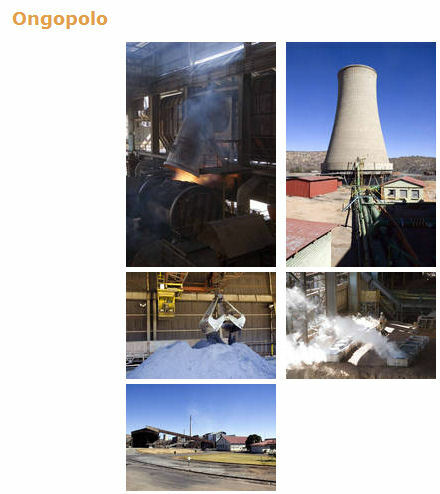 An optional one-day plant visit to the Ongopolo Smelter at Tsumeb will be offered on a choice of Thursday 26 July or Friday 27 July 2007. A bus will collect delegates from the conference venue in Swakopmund at 6:30am, and a chartered flight will take delegates to Tsumeb, returning to Swakopmund later the same day. 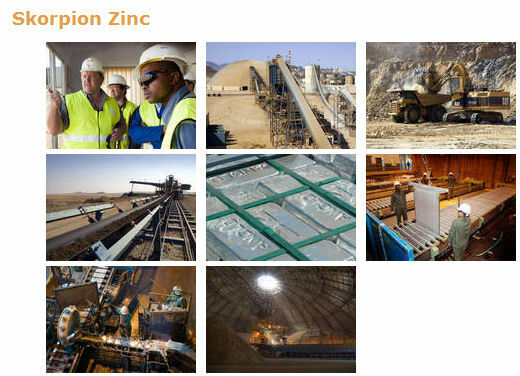 An optional plant visit to Rosh Pinah and Skorpion Zinc in the southern part of Namibia will be offered on Thursday 26 July 2007. 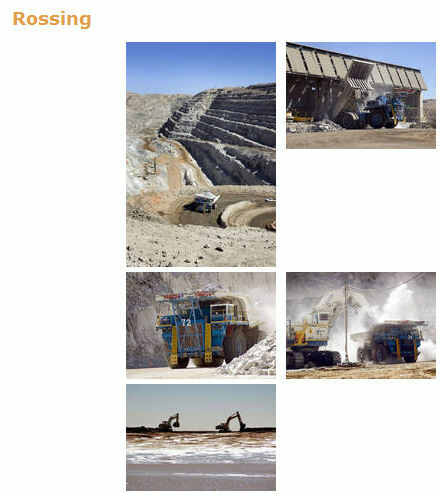 Both sites will be visited, but there will be a choice of emphasis between the mining operation of Rosh Pinah and the metallurgical operation of Skorpion Zinc. A bus will collect delegates from the conference venue in Swakopmund at 6:30am on Thursday 27 July 2007, and a chartered flight will take delegates to Rosh Pinah in time to start the visit at 10am. The plane will return to Swakopmund around 7pm on the same day, Thursday 26 July.